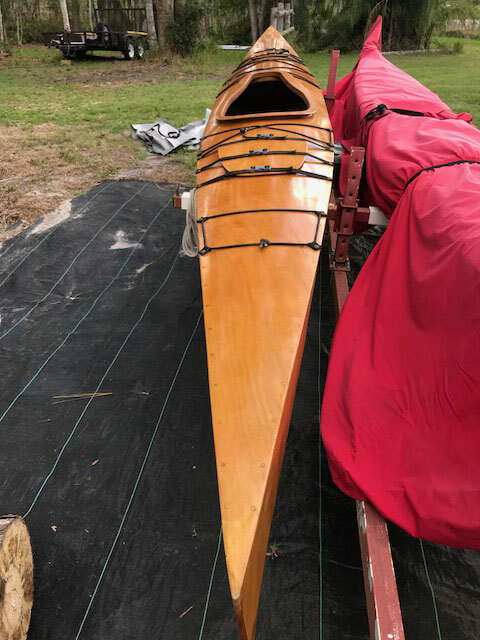 For sale is a bundle of items: (1) Complete, watertight, pretty and complete, a nice example of the CLC18 kayak, ready to use and explore as is, look at Chesapeake Light Craft website. 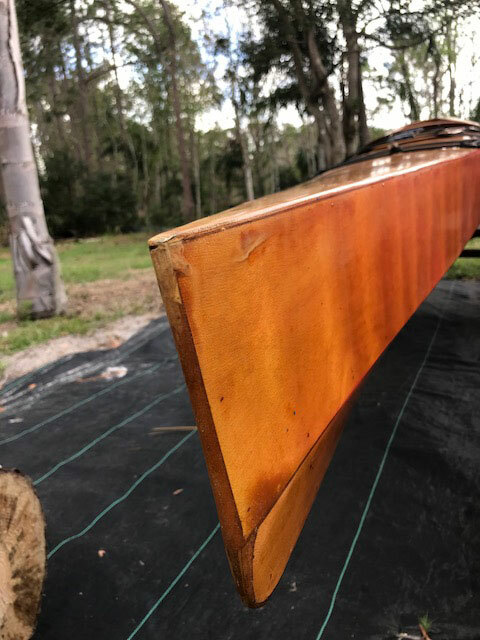 (2) FOUR crossbeams for turning this boat AND one other kayak into a sailing kayak, once you add the other items necessary set out in no (3), One full set of CLC Plans, specifying building amas, akas, rudder, etc. to use any pair of the crossbeams in (2). 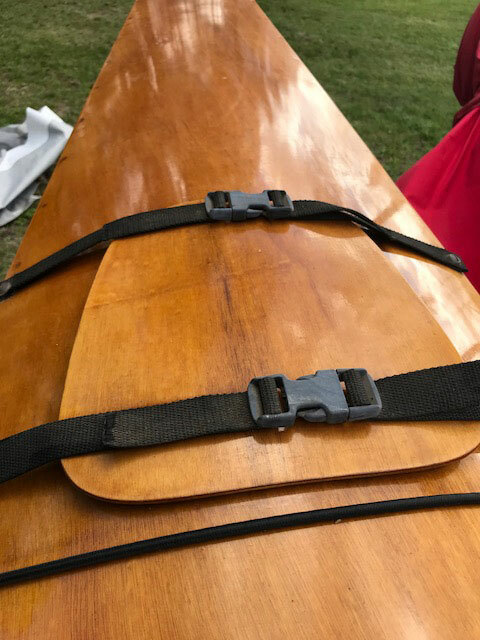 CLC 18 ft kayak, with crossbeams for sailing, and full set of plans for final build. 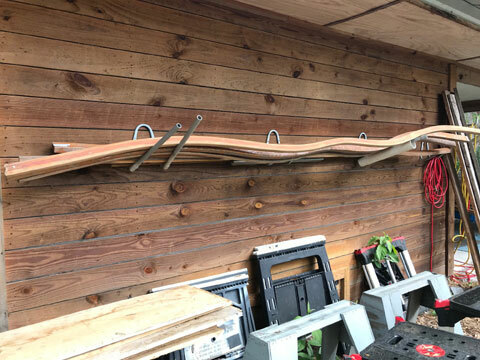 THIS IS NOT A KAYAK BUILDING KIT. 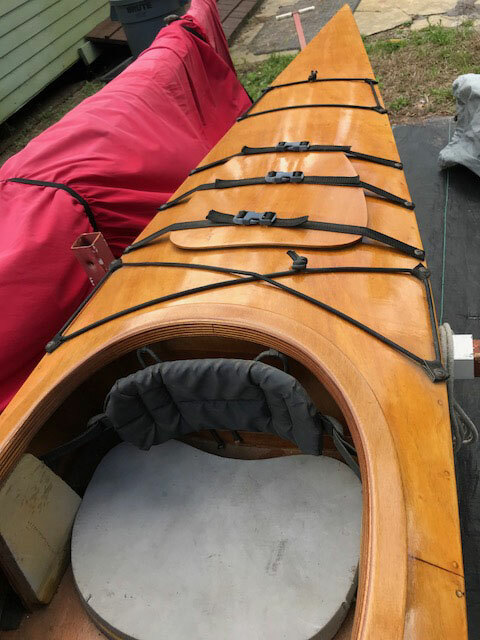 IT IS A COMPLETE CLC KAYAK, READY TO PADDLE, PLUS ALL THE OTHER ITEMS. 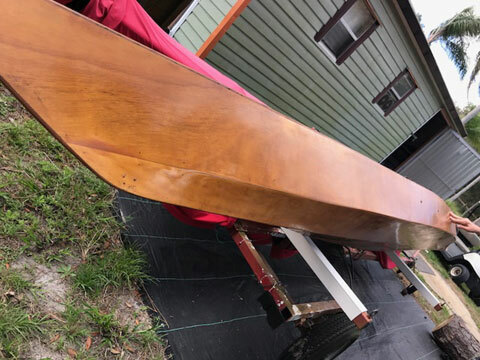 Those of you in the know realize that this a good price. 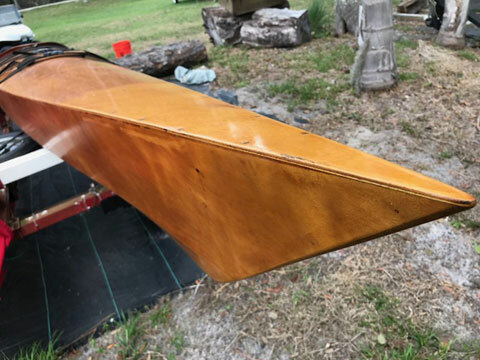 If you think its too good to be true, you can talk to my wife, who says since we are moving, I HAVE TOO MANY BOATS!